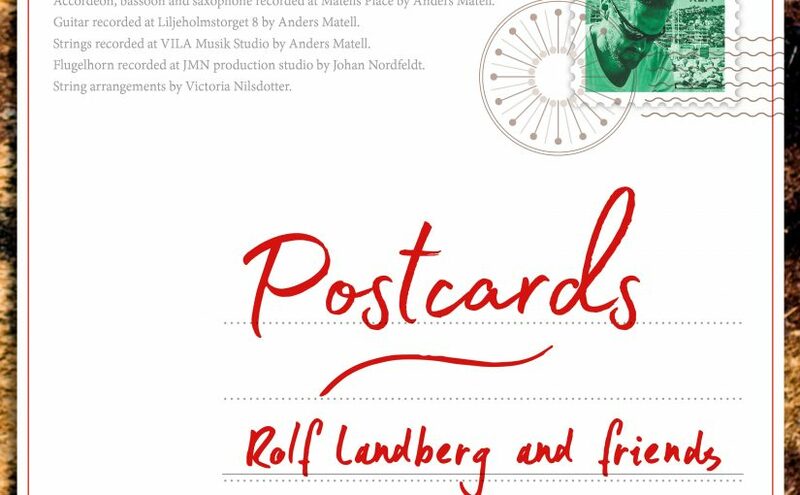 The music on “postcards” is in the borderland between jazz, folk music, movie music, minimalism and program music. The music is intended as soundtracks for moods and emotions. Like a postcard from a certain time and event rather than a specifik place. It´s an experiment and exploration of sound compositions and instrumentation. My compositions usually starts from the melodic percussion instruments such as marimba and vibraphone. I have been looking for new sound on this album and found sounds with the help of mixing only acoustic instruments.